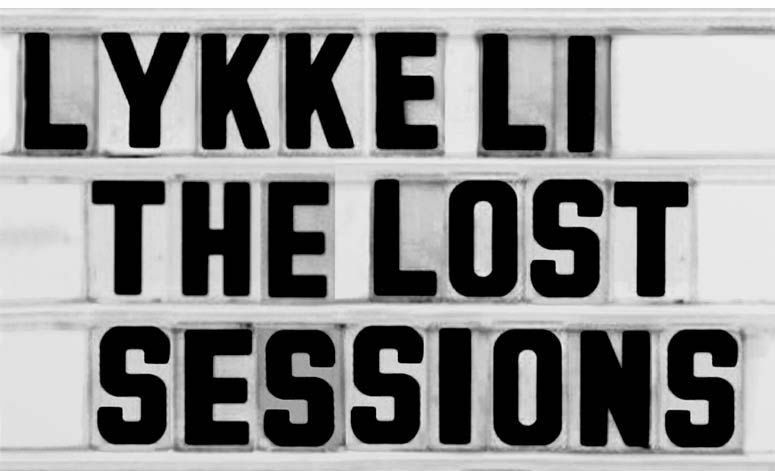 Who would have thought Lykke Li would get some vocals over some retro disco beats? Two of my favourite artists get together on this track. 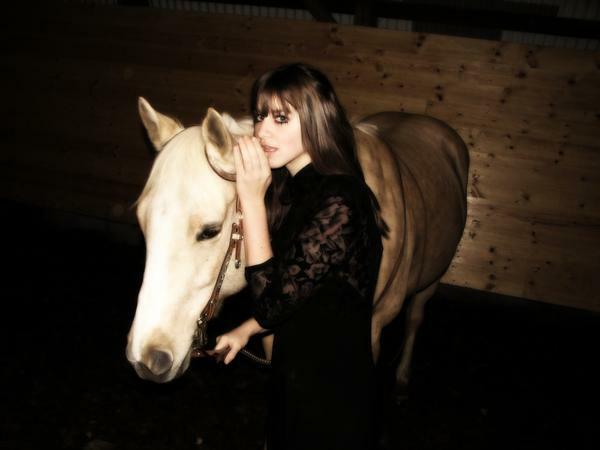 So Lykke Li. I have a love/hate relationship with this kid. Some music by her drives me to tears (almost), while other times she terrifies the life out of me. Irrespective, I’ve had a chance to listen to new record ‘I Never Learn’ (out 5th May) and for the most part, it’s just beautiful. There’s still that trademark cold, dark, lost sound that Li carries so well – the opening and title track, ‘I Never Learn’ is an example of that. But it’s balanced out with songs that verge on sounding deceptively cute (‘No Rest For The Wicked’) and breezy (‘Silver Line’). However the music come across though, the lyrics are still deep and sharp and intense and at times heartbreaking. 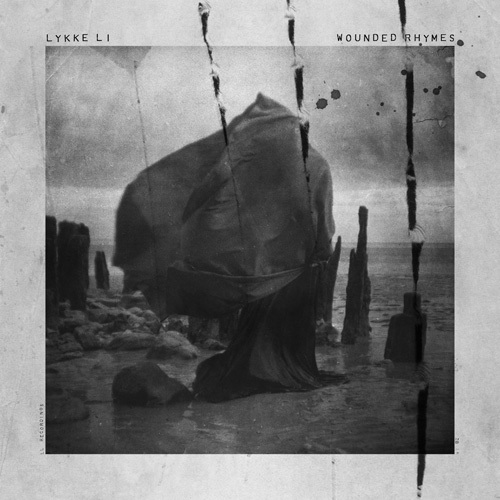 In my view, there’s a noticed contrast between this album and Lykke’s last record, ‘Wounded Rhymes’. This album feels more vulnerable. It’s out on the usual outlets. 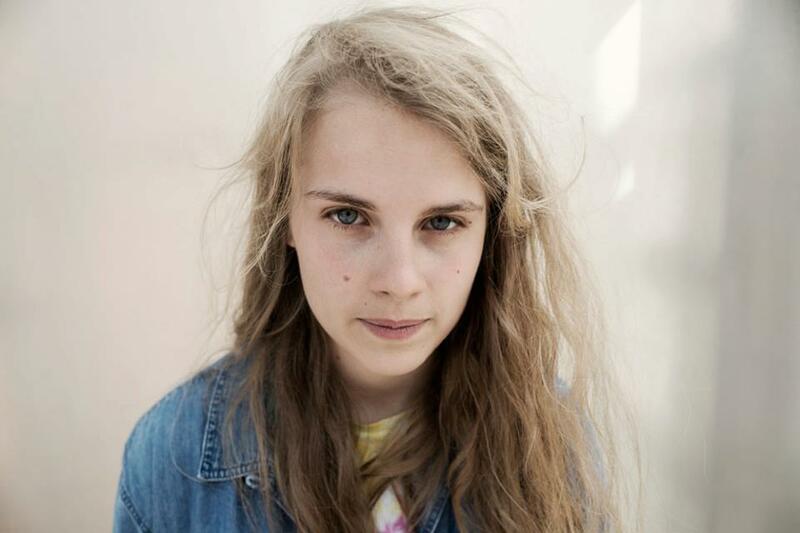 Stunningly simple cover by Marika Hackman of a Lykke Li classic. 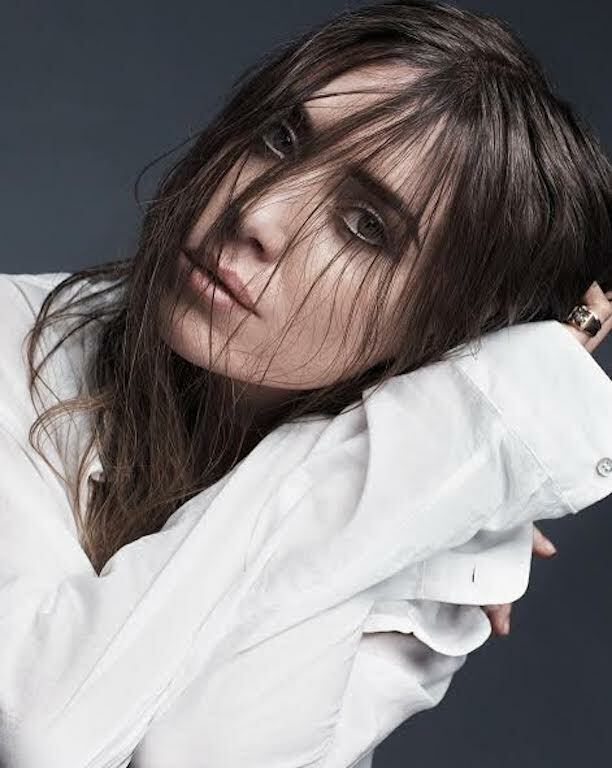 Not as depressing as her last record, Lykke Li is back with this new single, out April 21st. Third album, ‘I Never Learn’, is out May 5th. 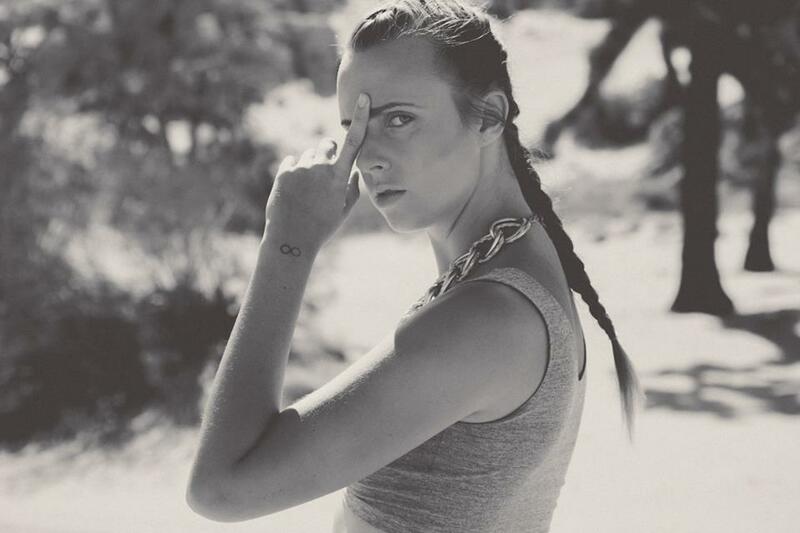 This track from MØ is very Lykke Li, but that’s not a bad thing in the slightest. So cute and sad. Since releasing material earlier this year Coco Morier has gone from strength to strength- and is now signed to INGRID – the artist collective with Lykke Li, Peter, Bjorn & John etc. 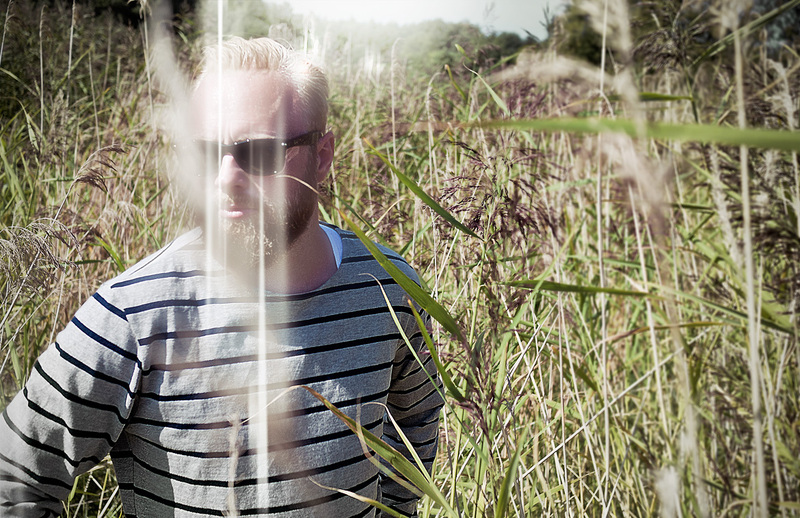 Check out this new video for the single ‘Ambulance’. 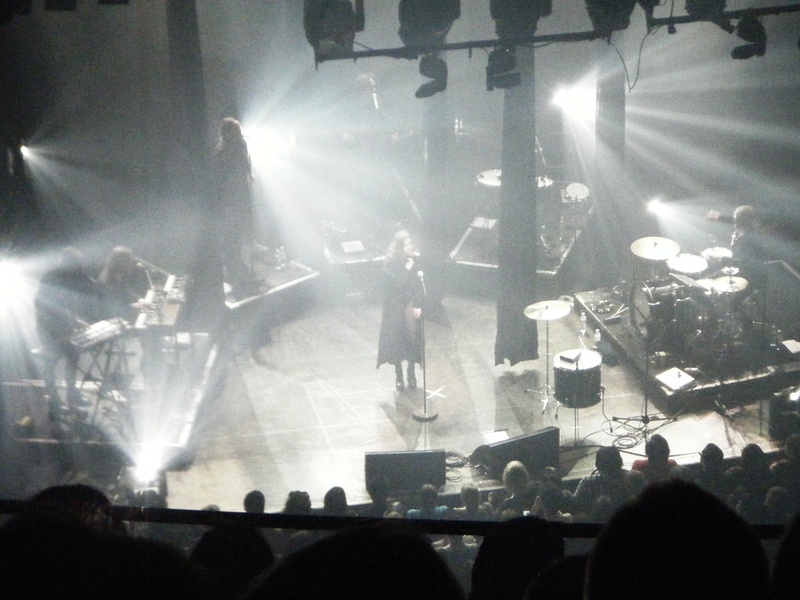 Lykke Li and Miike Snow make a song together. Two Swedish heavyweights making one epic track. 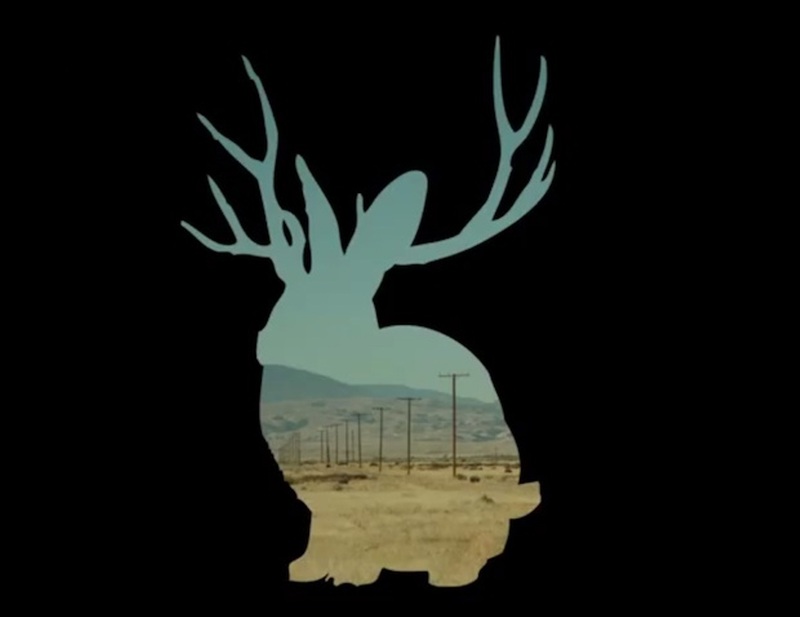 So excited for Miike Snow’s upcoming record. Posted on 29/01/2012 29/01/2012 Categories Music, Swedish MusicTags Lykke Li, Miike Snow, Swedish MusicLeave a comment on Lykke Li and Miike Snow make a song together. The work behind this newcomer is pretty mind blowing. 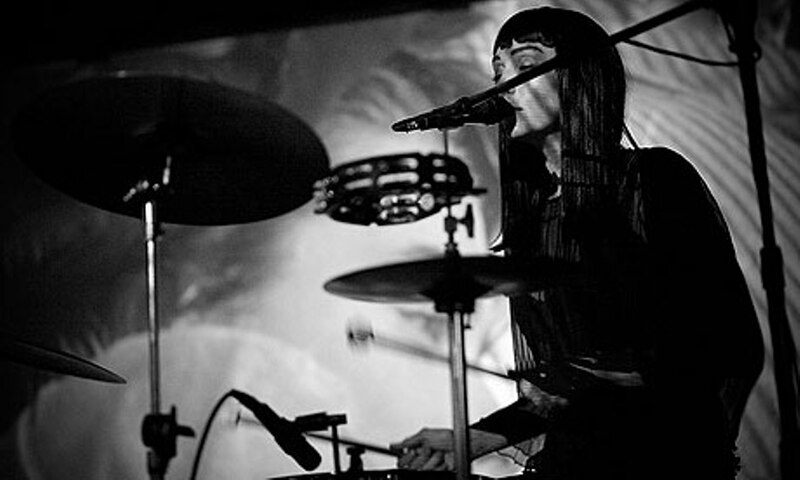 We’re talking about input on this sound from Peter Bjorn and John, and Lykke Li and Miike Snow. That’s amazing. It’s the sort of beat that oozes coolness without trying at all. Check out here. 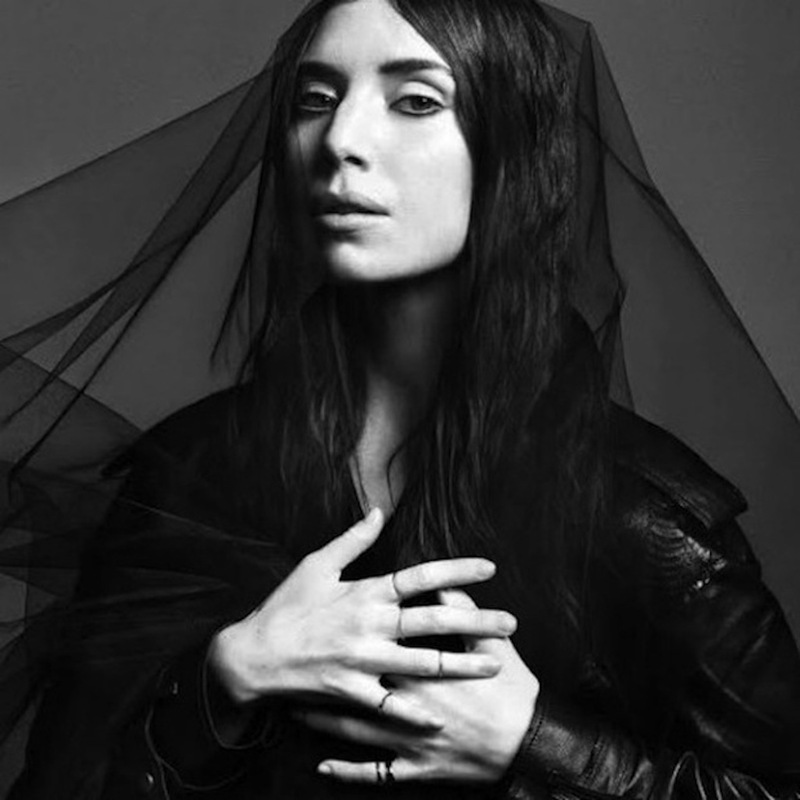 Lykke Li has released an EP which you can download for free by clicking here. Teen Swedish pop. Think Lykke Li with added sugar. Check out here. This is so stunning and delicate and destructive at the same time. Beautiful. Well crafted lo-fi/ shoegazey kinda sound- reminiscent to some of Lykke Li’s current stuff. Check out here. I actually really like this- it sounds very different to a lot of the music I get sent, which makes it refreshing and new. And on top of that, it’s a very slick production. That’s because Johan Reinhold is a Swedish Grammy nominated indie electro-pop singer/songwriter who has just released this song, “Shoot Me Down” which was created by some of Sweden’s most prominent producers and engineers like Astma & Rocwell and the Lasse Mortén (who produced Lykke Li, Peter Bjorn & John, and Primal Scream). Check out here. 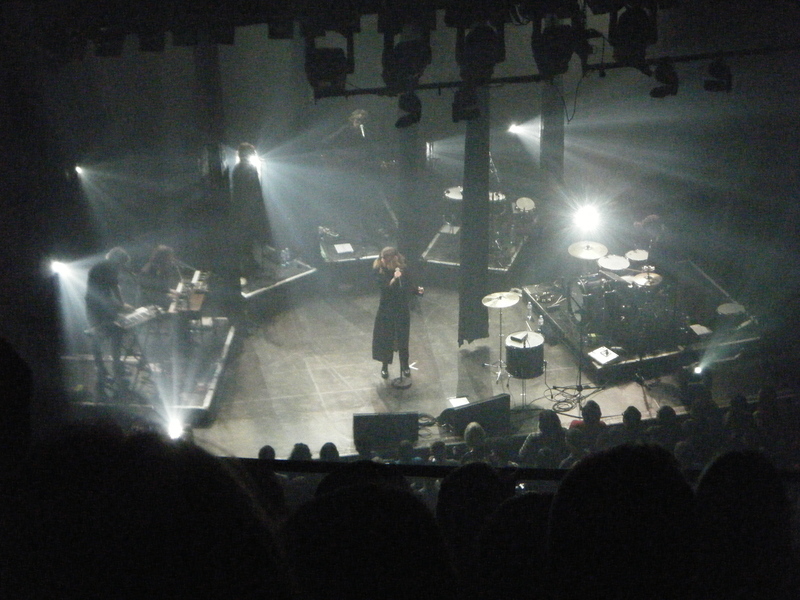 Despite living 10 minutes away from the Shepherds Bush Empire where Lykke Li played tonight, I still managed to get there late enough to only find space to stand on the top tier of this bigger-than-it-seems venue. I wish I came earlier. 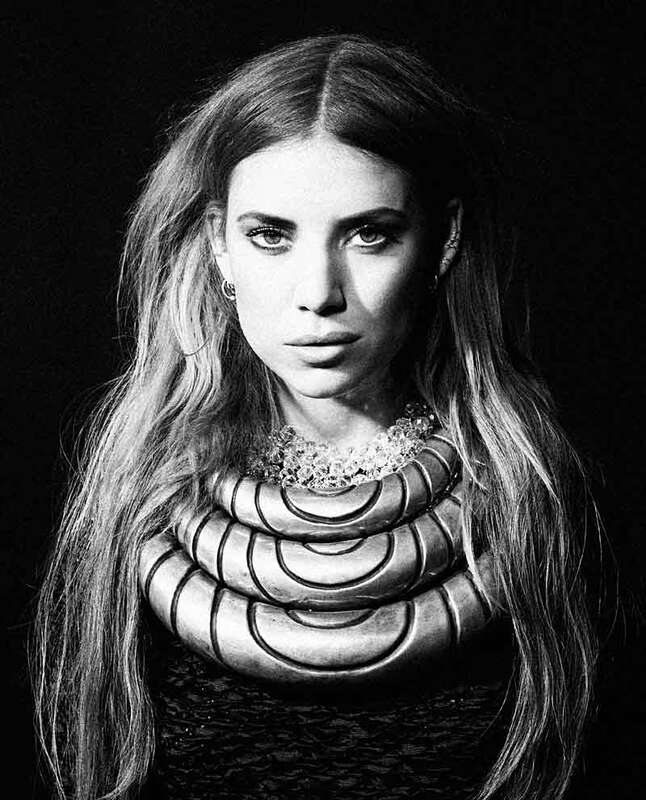 First I heard of Lykke Li’s music a few years ago I found her a bit scary- just because it was a bit dark and intense for me. 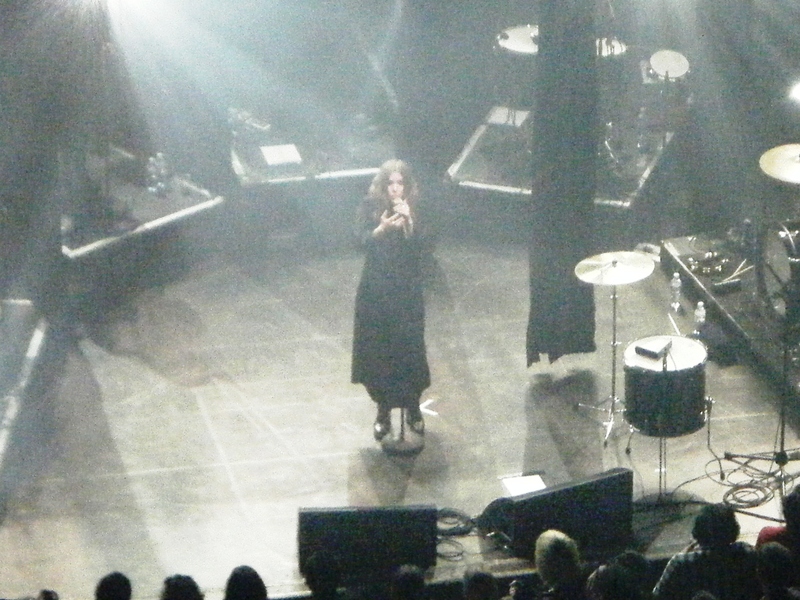 But then I saw her live some time ago and saw the vulnerability of her songs and fell in love. Tonight was mostly stuff from her new record (Wounded Rhymes), and there was some serious attention to detail with the staging of this gig… Very good. 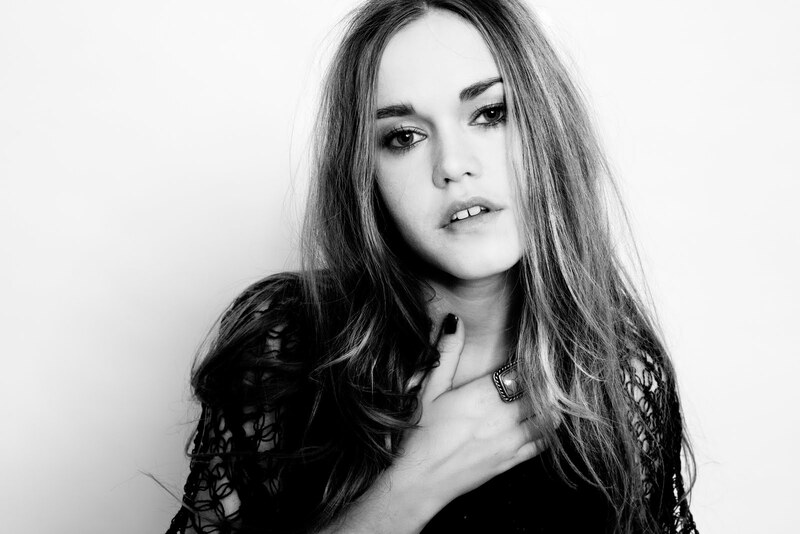 Already huge in Denmark, Fallulah is some seriously cool pop. This is like some speeded up Lykke Li. Check out here.